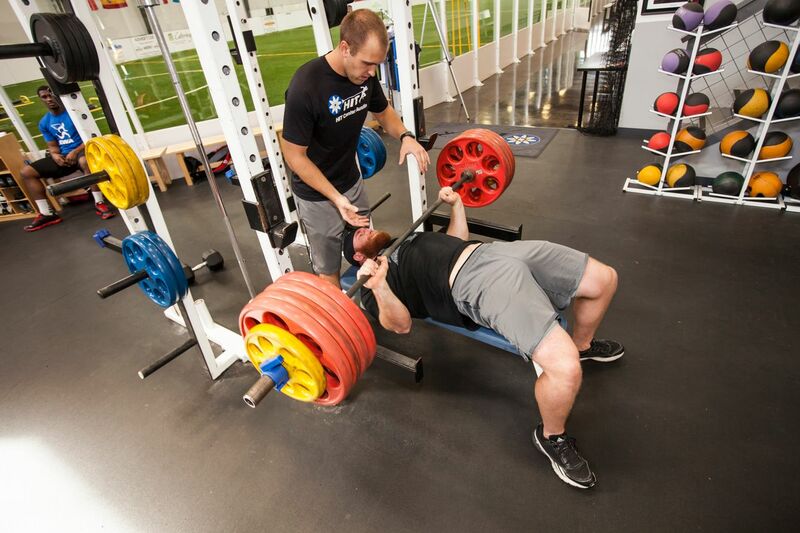 HIT Center Austin's degreed and certified strength & conditioning coaches have built impressive resumes. From middle school level to the professional ranks, we've successfully coached them all. Our clients have won games, races, tournaments, championships, Olympic gold medals, and set 3 world records. We have helped our football athletes get drafted to the NFL, sign contracts, and be elected to the Pro Bowl. A countless number of our high school athletes have trained hard enough to earn themselves collegiate athletic scholarships. Put simply, we train champions. Very few gyms in the Austin area are properly set up to train athletes like the HIT Center Austin. 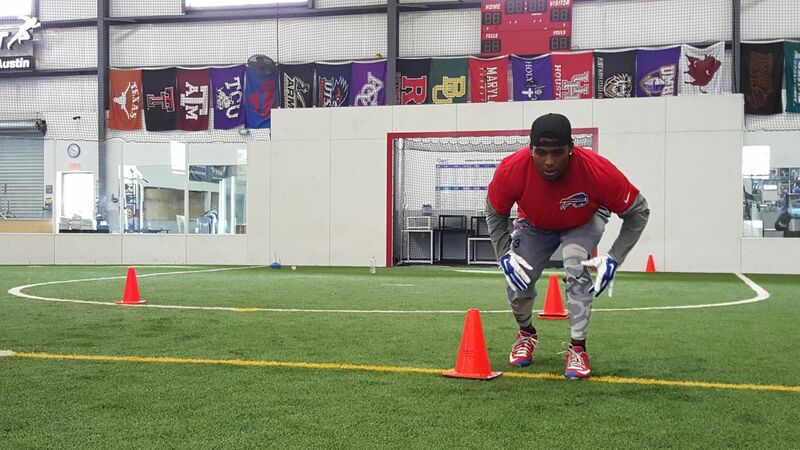 Our niche is built around training athletes, and that's what we're the best at doing. We don't run athletes through boot camps. We systematically and methodically train athletes with the best coaches, equipment, and programs at the best facility in the Austin area.